my design inspiration last week and here are some of the things on my wish list. 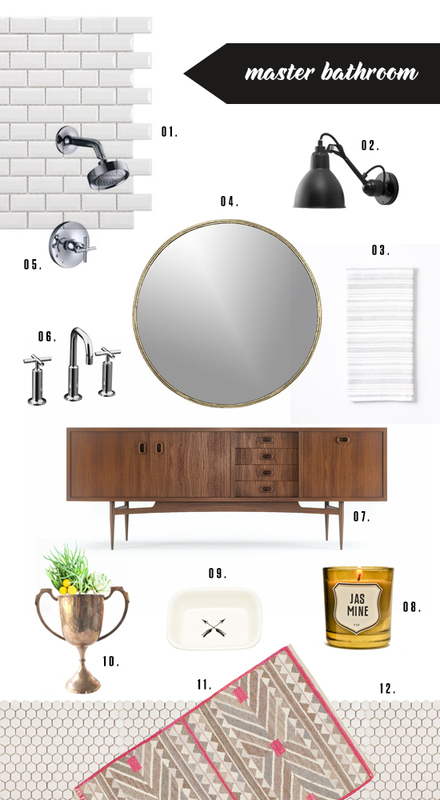 Kind of dying for the round mirror...might make it into the final bathroom! ahh loving everything about this!!! Yes! We will finally have a dining table so we can host a little get together.